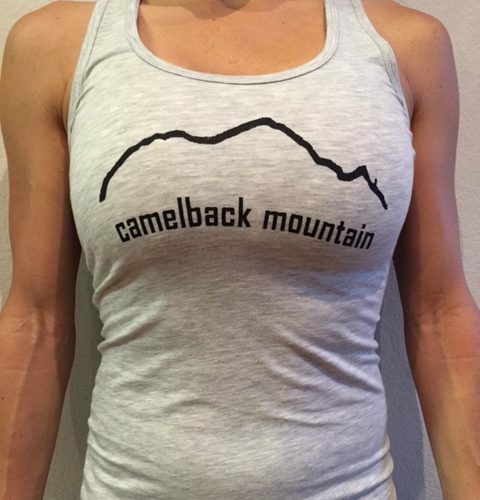 Camelback Mountain, with an elevation of 2,704 feet, is an excellent hike or climb in Arizona. 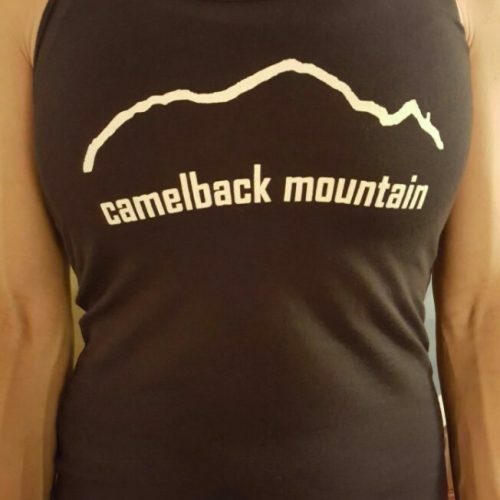 Hiking Camelback Mountain is perfect for a tourist activity in Phoenix, because the hike is quick and is located in the middle of the Phoenix Valley with great views. 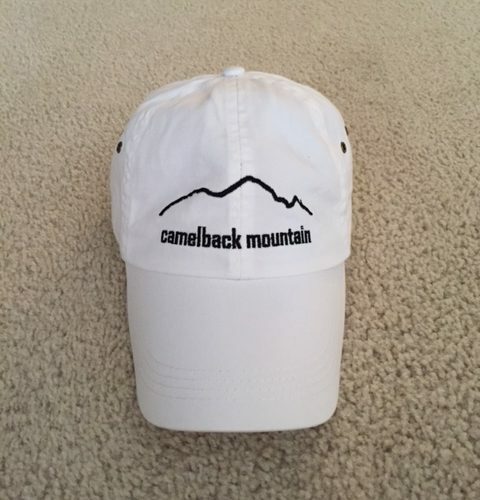 Camelback Mountain is a hiking destination for both locals and tourists in the Valley and is located in the Camelback Mountain Echo Canyon Recreation Area between Phoenix, Scottsdale and Paradise Valley. 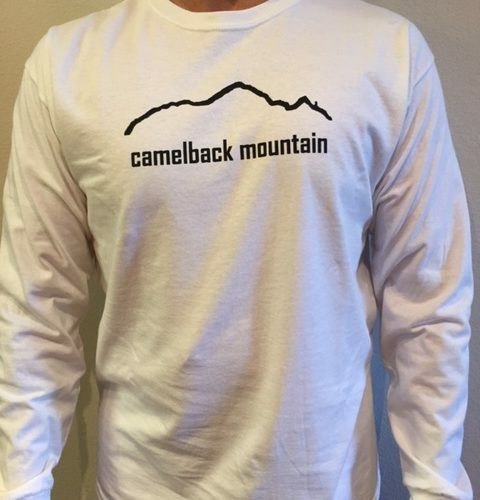 Camelback became a Phoenix city park in 1968 and hiking it is one of the top 10 things to do in Phoenix according to Trip Advisor. The most common Flora on the Mountain are the Saguaro Cactus, Ocotillo, Palo Verde, Cholla, Barrel Cactus and the Creosote Bush. Rescues on the Mountain happen often so please proceed with CAUTION and know your limits. It is important to leave the Mountain the way you found it so whatever you bring in be sure to bring it back out. There are 2 hiking trails, Echo Canyon and Cholla. Both trails are difficult, while Echo Canyon is steeper and Cholla is longer. Parking for both trails is only allowed from sunrise to sunset so plan accordingly. When hiking use proper trail etiquette and remember ascending hikers have the right of way. 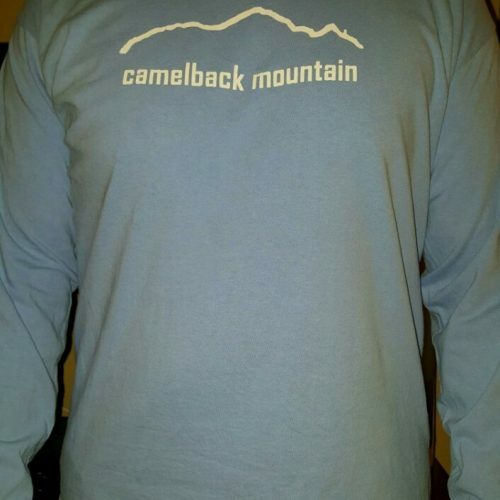 On ClimbCamelback.com you can purchase Camelback Mountain Apparel to commemorate your achievement. 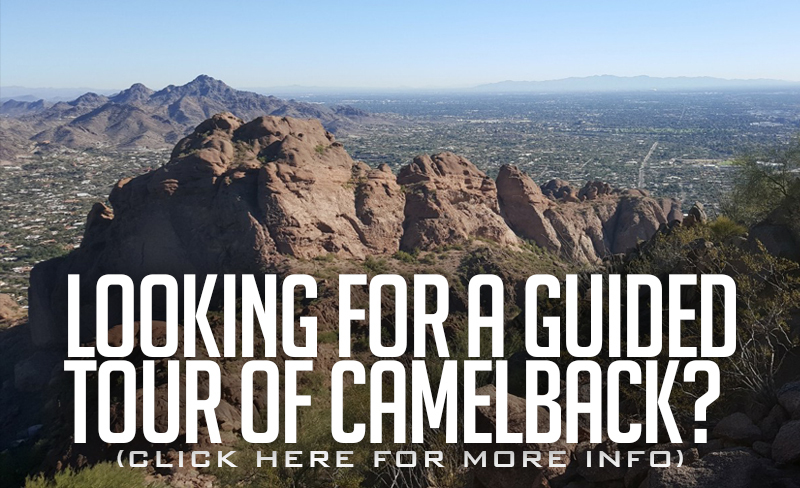 Also, you can schedule a guided hike up Camelback Mountain, see how fast others hike Camelback Mountain, as well as post your time to hike to the Camelback Mountain Summit.